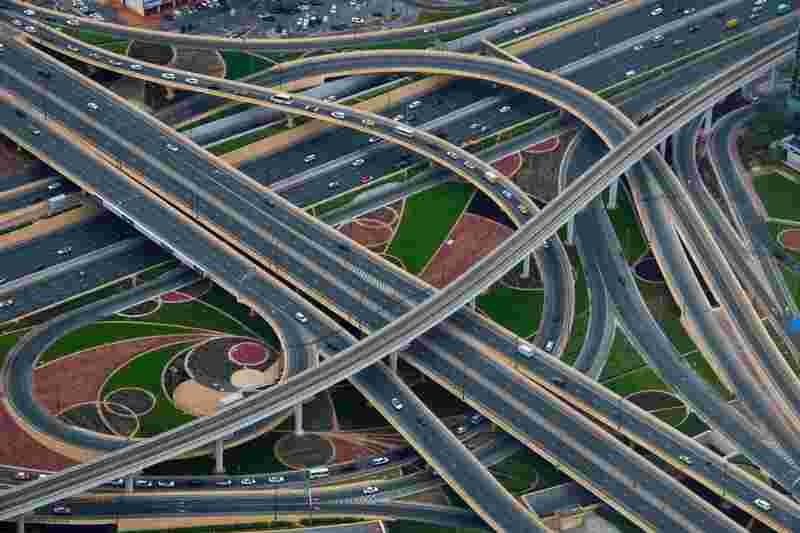 aerial photrography of building, by Van Williams, under Creative Commons license. 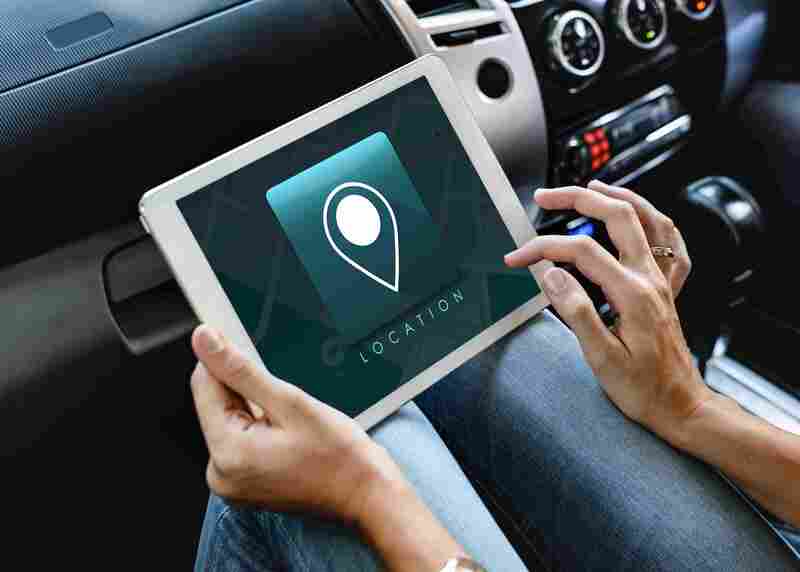 Ipad, location, icon and car, by Rawpixel, under Creative Commons license. 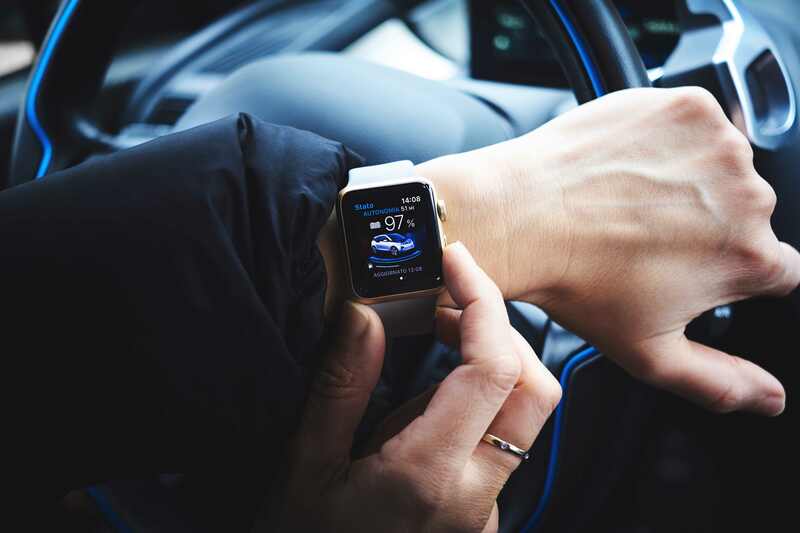 Driver with Apple Watch, by Luca Bravo, under Creative Commons license. 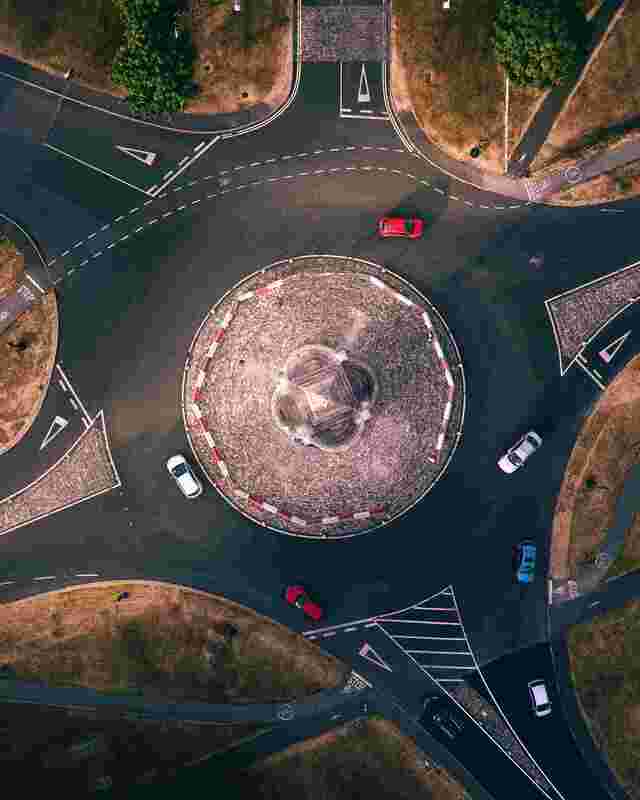 Which Way?, by Nick Fewings, under Creative Commons license. 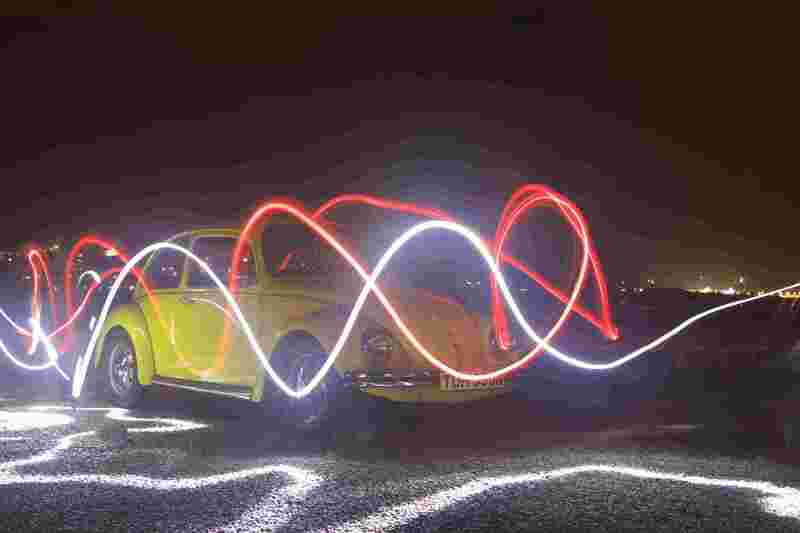 Light trails in front of Volkswagen Beetle, by Matthew Szlichta, under Creative Commons license. Phoenix Park Monument Roundabout, by Lucas Miguel, under Creative Commons license. Kyoto Photo, by Victoriano Izquierdo, under Creative Commons license. The ASD 2019 workshop is scheduled for March 29, 2019 and will be held at Florence, Italy. This year ASD will be co-located with DATE 2019. In addition to this website, you can use the venue information found in the DATE Website . Viale Filippo Strozzi no. 1. 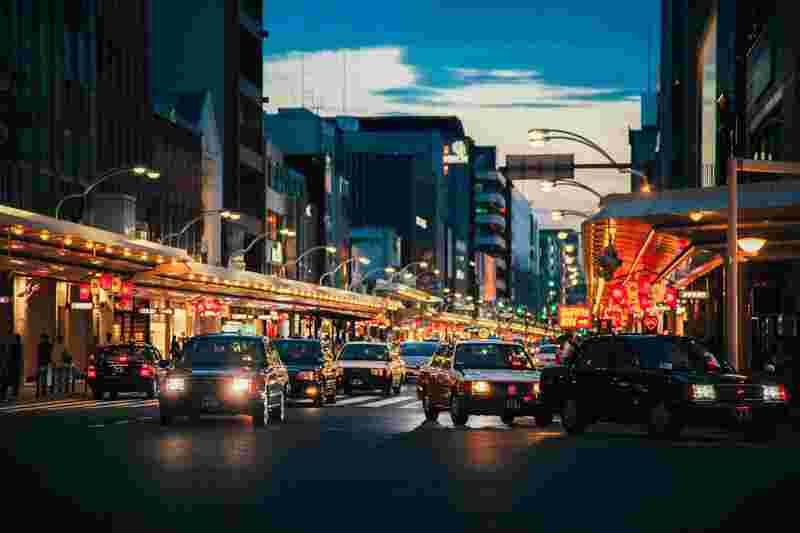 In this file, you can find all the hotels that are in walking distance to the venue.